A dark wine, dense, filled with raisins. The 40 years of aging in the bottle, were decisive for the softening of the tannins of this vintage. The tannins are clean, and highlight what wine has the most important, the aromas. The ripe figs, the chocolate and the dry fruits. A final balance between the ripe fruit and the long, refreshing notes of the bitter almonds. 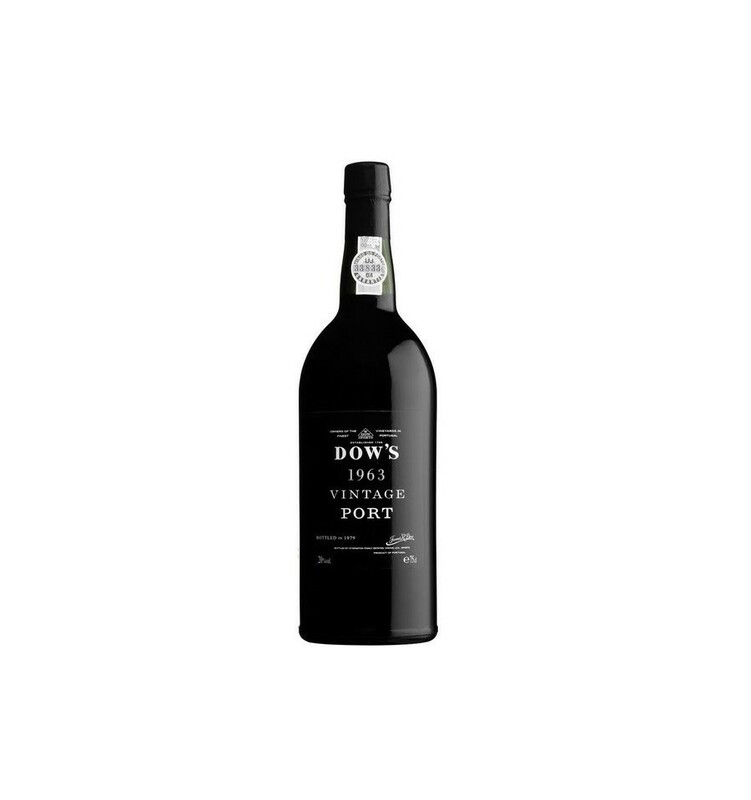 Dow's Vintage Port wines are made only in years of exceptional quality and are produced from the finest vineyards of Dow's Quinta do Bonfim and Quinta de Senhora da Ribeira. 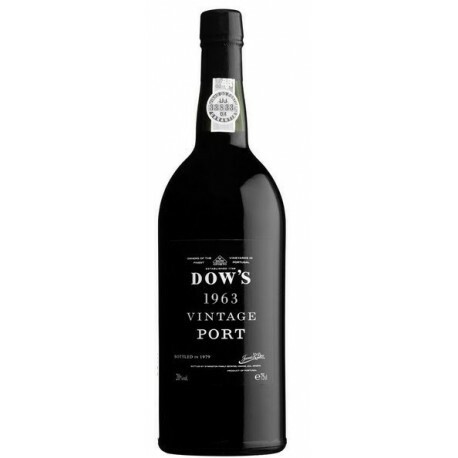 Each property contributes to a unique and distinctive style of the final lot of Dow's Vintage Port wines. Store at 18 ° C. Serve the temperature from 15ºC to 16ºC.